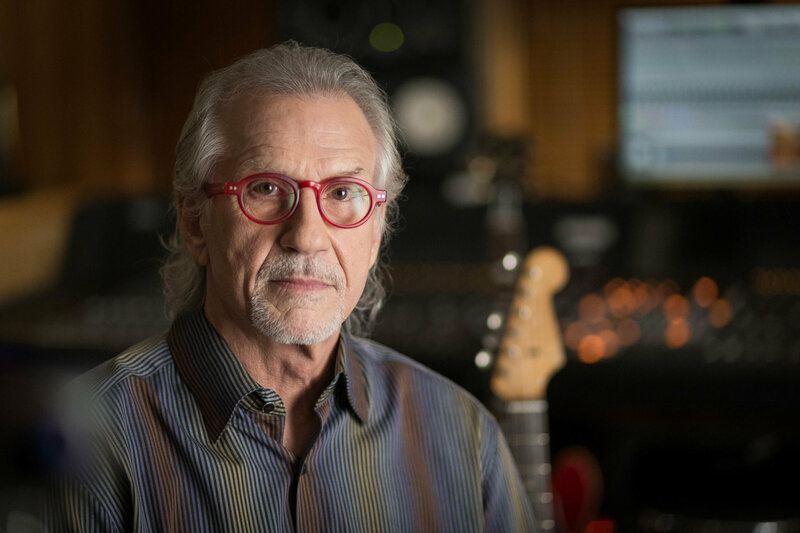 The West Wing, thirtysomething, Friday Night Lights, Nashville and dozens of other television shows have one thing in common – American musician and composer W.G. Snuffy Walden. In this amazing film, friends and collaborators share personal stories, laughs and insights about this generous soul who overcame the excesses of rock and roll to find success as one of the most beloved composers in television history. Infused with Snuffy’s music throughout, the film features luminaries from television, film and music. In Person: Director Mark Maxey.